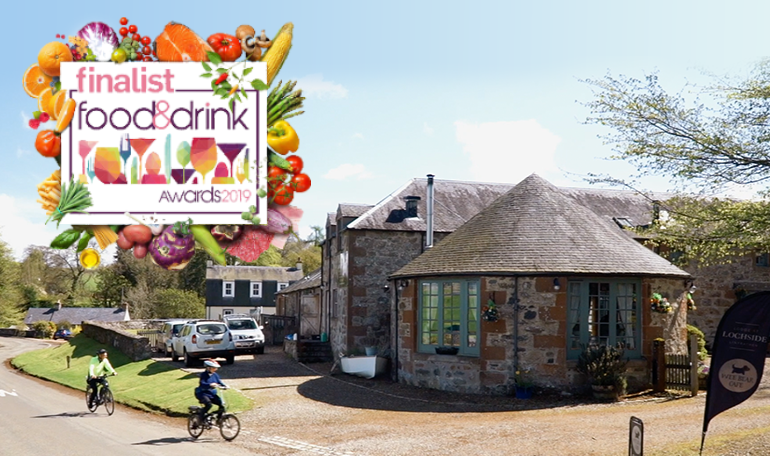 Our delightful clients Wee Bear Café have been shortlisted Coffee Shop of the Year and have made to the final of The Courier Menu Food and Drink Awards 2019. A great contributor in their local community, Wee Bear Café offer an outstanding customer experience and service — a really warm welcome, great quality coffee and tasty food made from fresh, local produce. Wee Bear Cafe is part of Lintrathen’s Lodge at Lochside, offering friendly, high quality accommodation set in picturesque scenery amongst the Angus foothills. 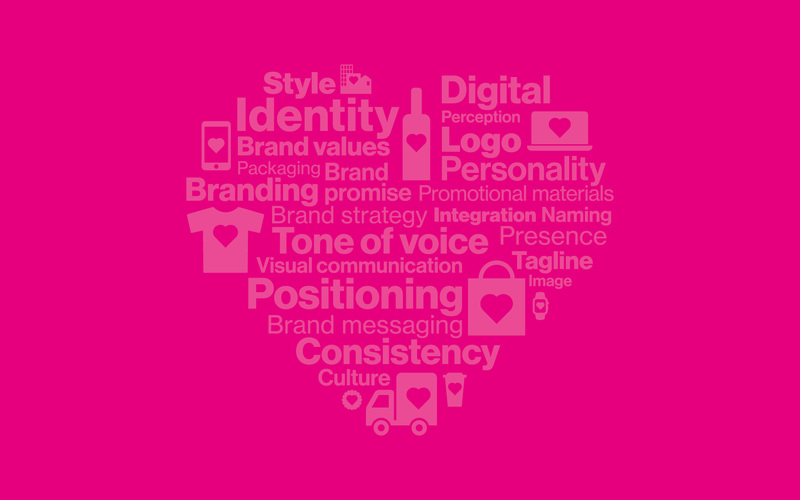 Both businesses feature logos and branding created by Eden. 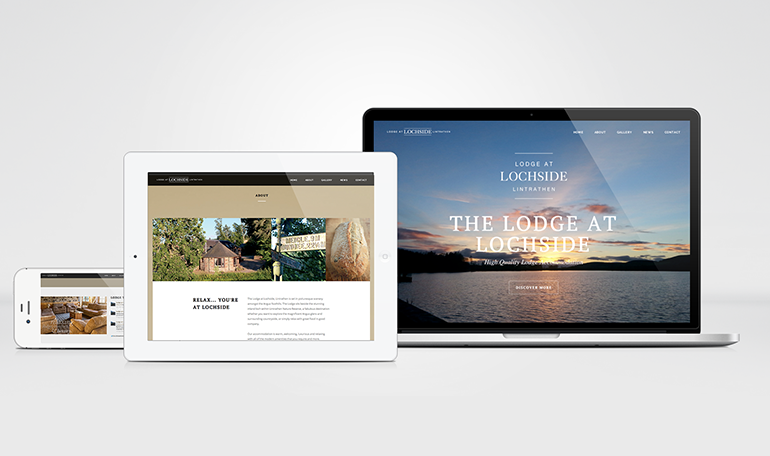 Our work includes signage, social media, marketing and promotional products together with design and development of the lodge’s fully responsive website. Sitting beside the stunning inland loch within Lintrathen Nature Reserve, the cafe and lodge are fabulous destinations whether you want to explore the magnificent Angus glens and surrounding countryside, or simply relax with great food in good company. 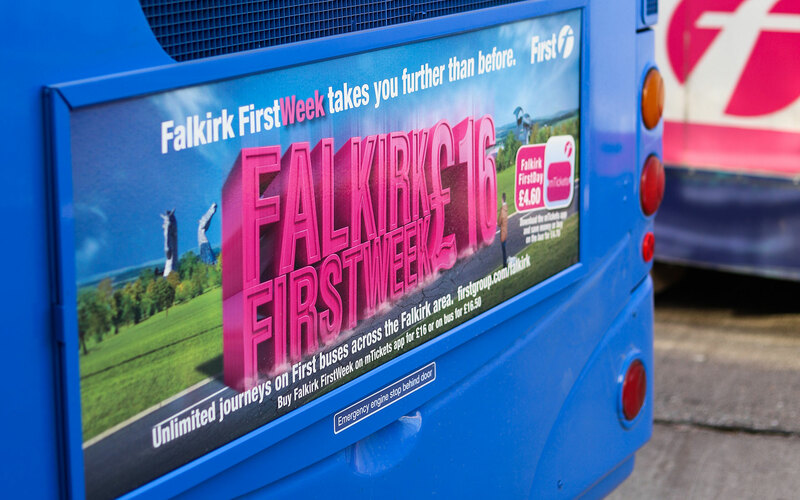 The Courier Menu Food and Drink Awards celebrate and recognise the best producers and purveyors of quality food and drink, across the Dundee, Perthshire, Fife and Angus area. 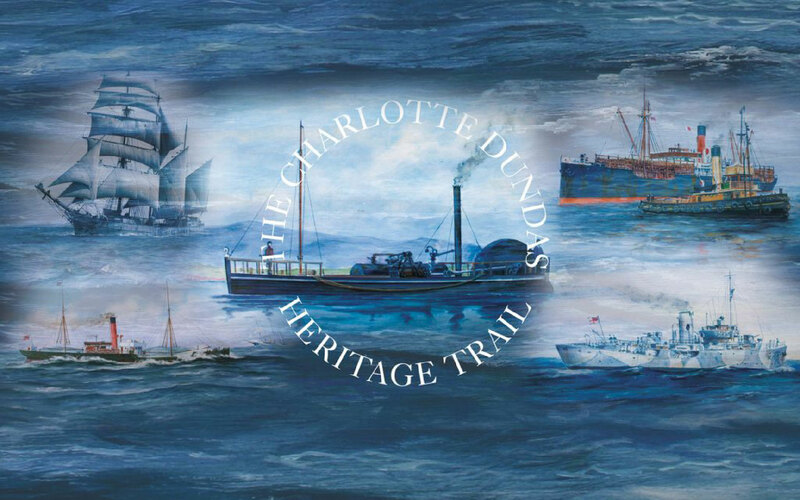 The awards are hosted at the prestigious Old Course Hotel, St Andrews on Thursday 28th March 2019. 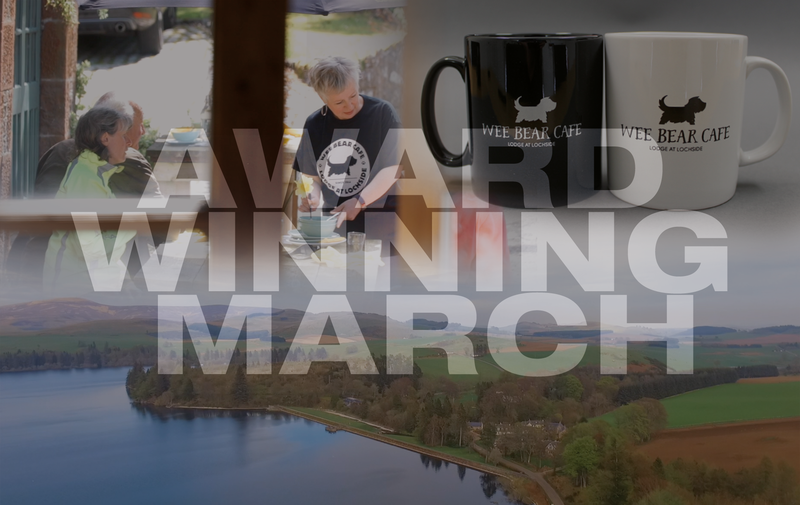 Good luck Wee Bear Café you deserve the recognition! 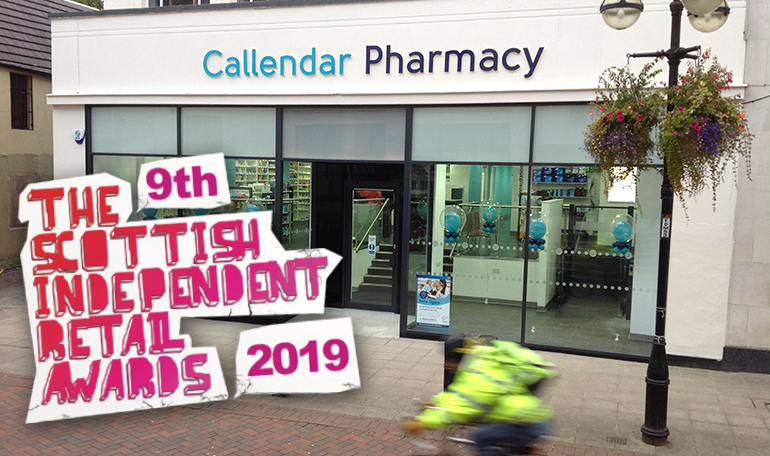 We are delighted that another of our clients Callendar Pharmacy have been shortlisted for the Pharmacy of the Year category at the 9th Scottish Independent Retail Awards 2019. 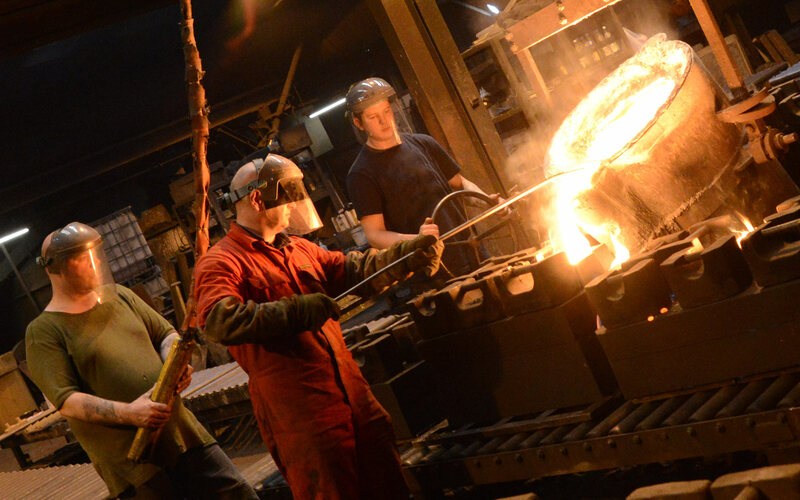 The awards celebrate the country’s independent retailers and retail’s role in enhancing the local community and economy. 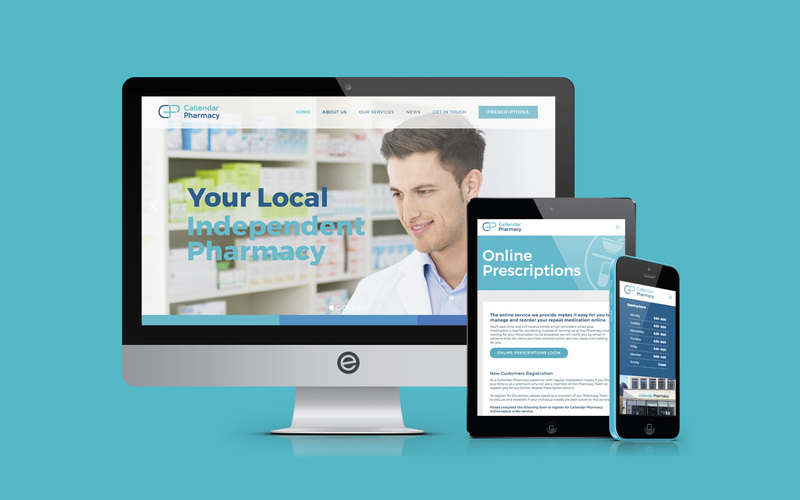 Good luck to Richard and the entire Callendar Pharmacy team for all your hard work – you guys also very much deserve the recognition!